Posted byTransformations Made Possible	 Sunday August 10, 2014 Sunday August 10, 2014 Leave a comment on New to CFSWP? Give CrossFit a Try- 1 week special! 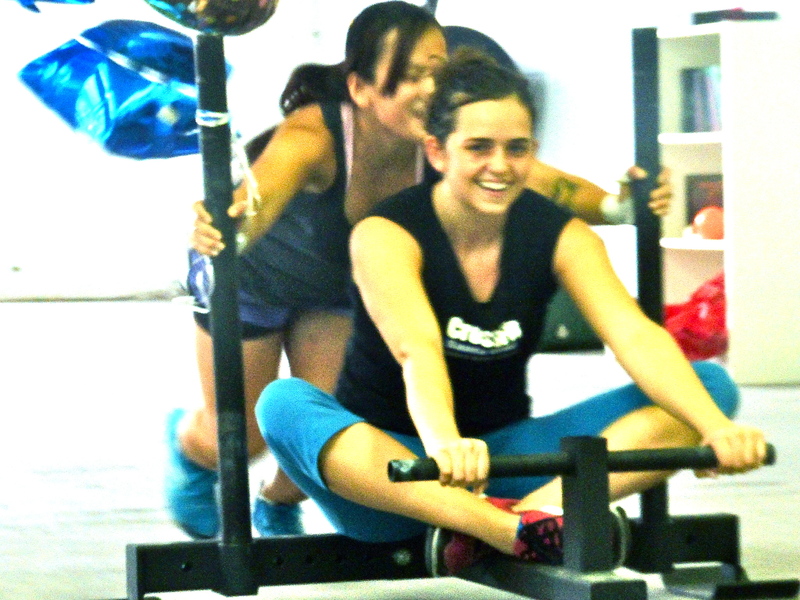 $29.00 for 1 week of CrossFit, offer expires 7 days after first use. If new to CrossFit then you must attend Getting Started or CrossFit 101 classes during your first week at CrossFit SW Portland. To use this special now, contact info@crossfitswportland.com to schedule.